Everyone is getting ready for the Holidays and looking for some wonderful recipes for their party or gift giving. 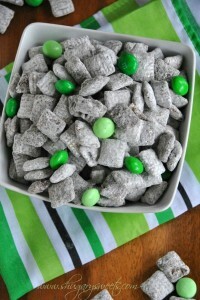 I think that everyone LOVES Thin Mints, and what can be better than Thin Mints Puppy Chow? How yummy! 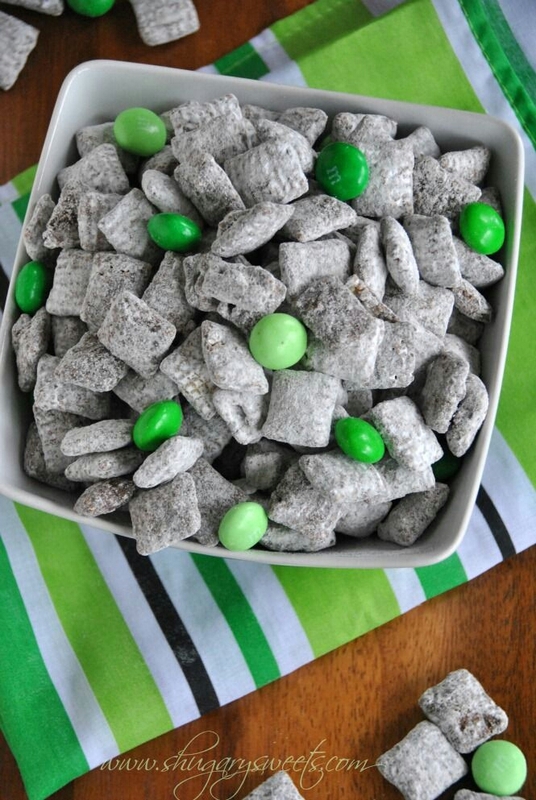 This recipe has complete directions along with pictures. Can’t get any easier than that!